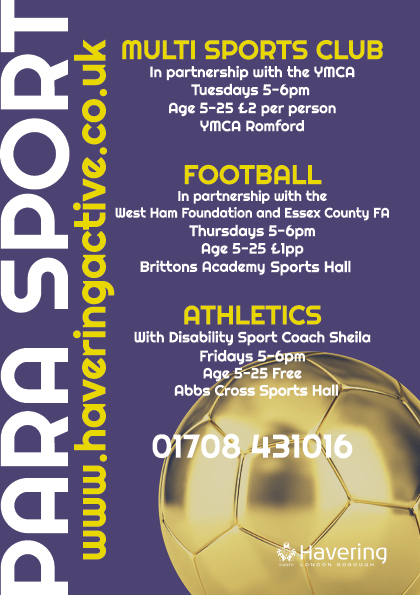 As of Thursday 15th November, Para Football will now be INSIDE the gym at Brittons Academy. We understand it is getting colder and darker earlier so we have moved indoors! 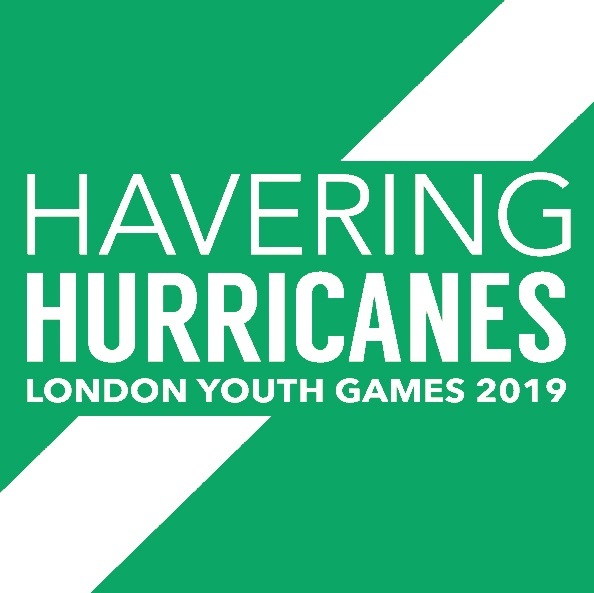 The session will still be on the same day of the week and time of the day (every Thursday, 5 - 6pm) with Coach Yacine from West Ham and Luke B.
Para Athletics is moving location as of Friday, 9th November to Abbs Cross School (no longer at Hornchurch Stadium). 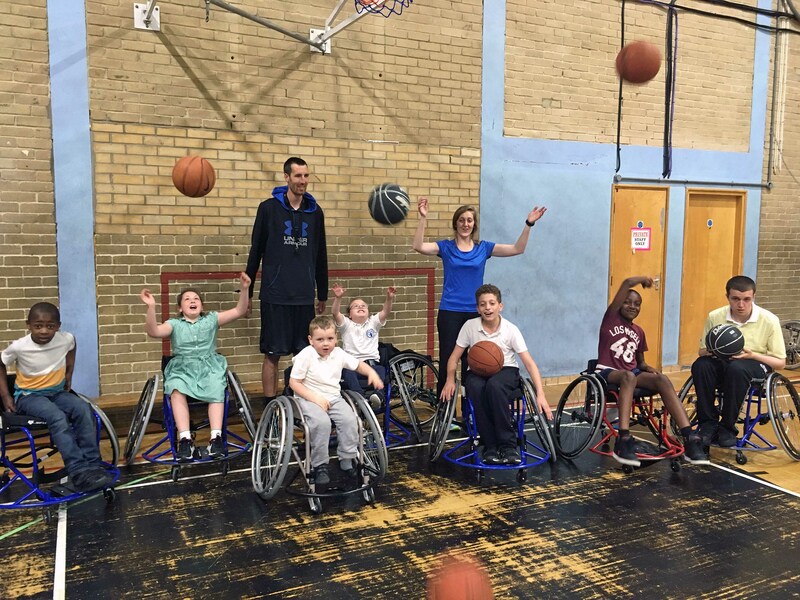 We have secured the space for 19 weeks and sessions will run every week here from 5 - 6pm indoors with Coach Sheila. 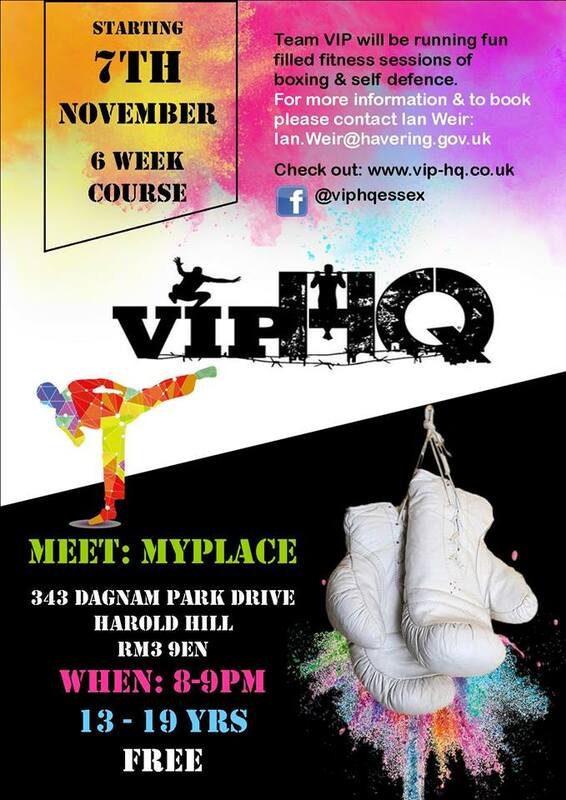 Starting Wednesday 7th November, the MyPlace Centre are offering a FREE 6 week course for young people aged 13 - 19 in partnership with Team VIP. Sessions include: boxing, self-defence and general fitness. Get in quick to secure your space! This October Half Term saw close to 300 children and young people taking part in a variety of sports sessions all across the borough. Parkour / Free Running proved very popular with Brad and Team Kinetix delivering another smash of a session for our youth. 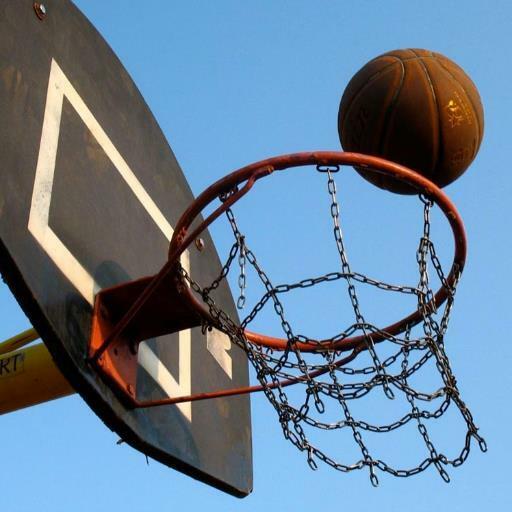 We are now working on developing a club where participants can come along every week and practice. 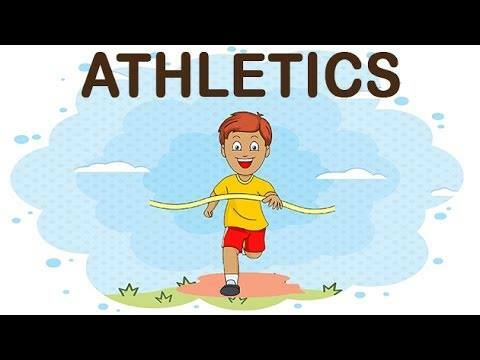 Athletics was another huge hit where coaches helped build from the success of the weekly sessions held in the lead up to half term. It was great to see lots of future Olympians taking part and enjoying themselves. Muay Thai Boxing was fun and furious at the Battlefield Gym in Romford. Lots of fast fists and feet on the day! We were pleased to add this new activity to our roster and see it doing so well. 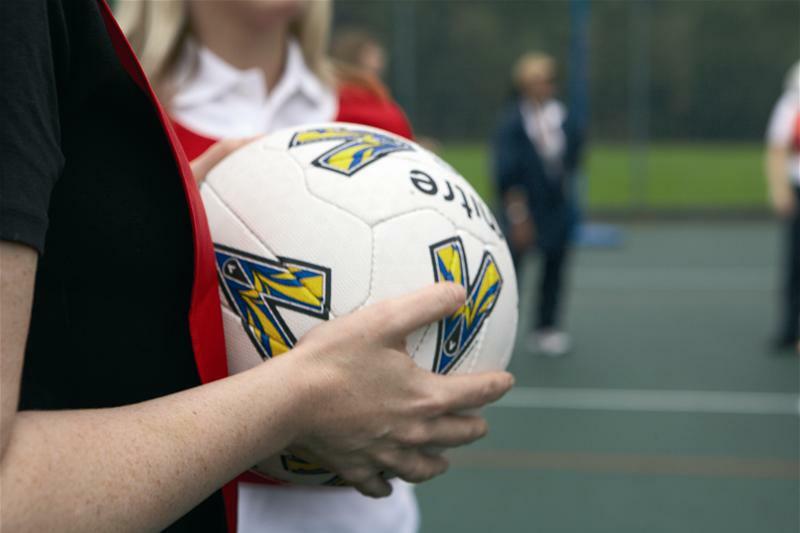 The back-to-back Handball and Futsal sessions at Bower Park Academy drew many enthusiastic participants and we witnessed some amazing hand and foot work coming from both boys and girls who came out to play. Netball at Frances Bardsley was a smash with many young ladies working on their skills, drills, attack and defence as well as taking part in awesome game play to finish the day. The West Ham Football camp was as popular as ever with sessions booking to capacity very very quickly. We had our biggest turnout to date and found ourselves lucky with the cool, calm weather on the day. Perfect playing conditions! We rounded out the week with an indoor rock climbing session at the YMCA. 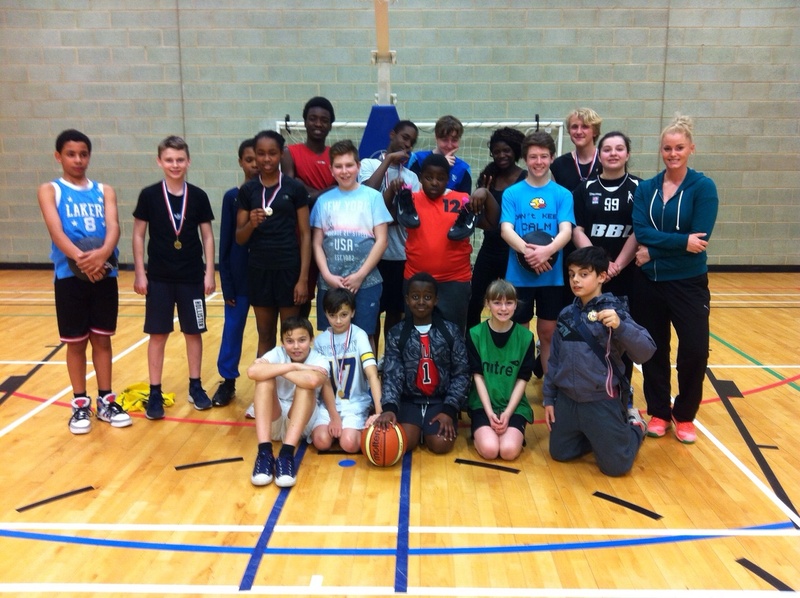 Over in Para Sport, we held Multi-Sport sessions at Chafford, the YMCA and MyPlace Centres, Athletics at Hornchurch Stadium, Swimming and Ice Skating at Sapphire in Romford. It was wonderful to see some new faces as well as regulars in attendance at each of these. A big THANK YOU goes out to all our coaching staff, partners and facilities for working extremely hard and doing such a great job teaming up with us to produce a fun-filled portfolio of sport and exercise this past week. We can confirm that regular weekly sessions are now back up and running after a short break so we hope to see you at one (or more) of those. We are now planning February half term and working on even more action-packed activities for the community. Be sure to check the School Holiday Activities tab on this website for schedules and booking links within the new year.